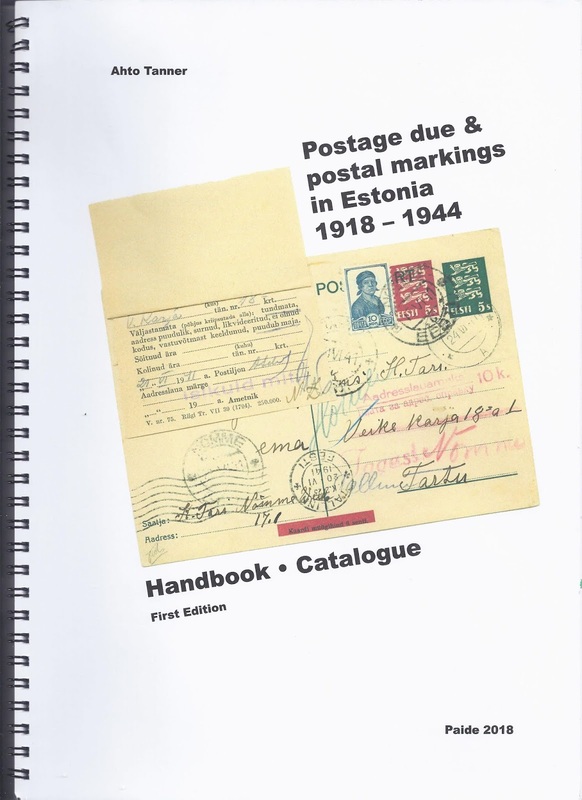 I was very interested by the short account (pages 12-13) of the Estonian Venemaalt [ From Russia] markings of 1920 – 21. When Bolshevik Russia re-introduced a foreign mail service in June 1920, the new Foreign Tariff schedule provided for Free Post on unregistered mail going abroad. Registered mail had to be franked. This arrangement was identical to that applied to domestic letters. However, the new schedule was replaced by a new foreign Tariff on 30 September 1920 which required all mail going abroad to be franked. So there was a three month period when unfranked ordinary mail leaving Russia would not attract any internal Postage Due marking because there were no charges due. But nor were there any payments scheduled to the postal administrations of foreign countries. Ah. The Estonian authorities did not really want to deliver Russian mail for free. But rather than charge the usual x 2 the postage deficiency, they decided to apply the ordinary inland Estonian rate to incoming Russian mail. This is the origin of the Venemaalt markings. Ahto Tanner illustrates a very nice item at page 12. In the early period June – September 1920 it’s likely that anyone in Russia who could afford to register mail would do so. Unfranked foreign mail is now very hard to find – no doubt also because people were more likely to throw away cards and letters without stamps. After the external free post tariff ended, there were people who did not realise that things had changed or who had no money to frank mail anyway. 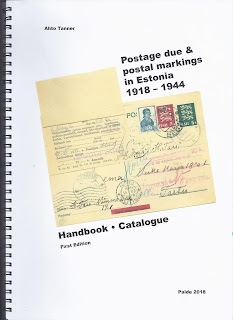 They continued to send mail unfranked, which explains why the Estonian Venemaalt markings continue in use until 1921. Most of the research on this topic is due to Alexander Epstein.